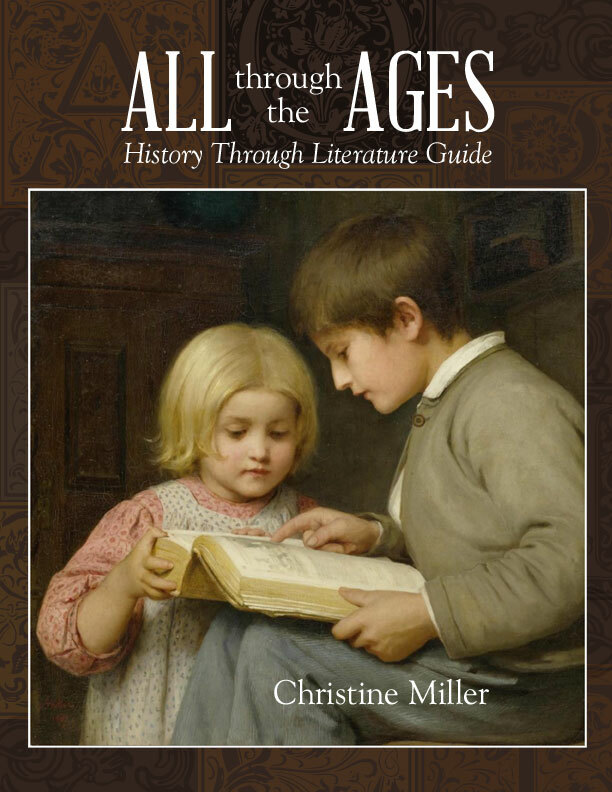 All Through the Ages by Christine Miller is a guide for teaching and learning history using narrative histories, compelling non-fiction, and literature rather than textbooks. 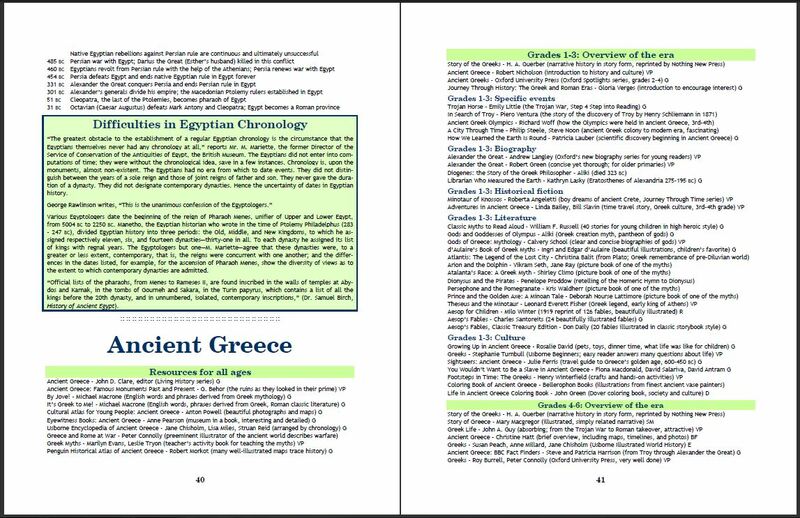 Textbooks make history boring, but history is full of excitement, adventure, and heart-wrenching drama. 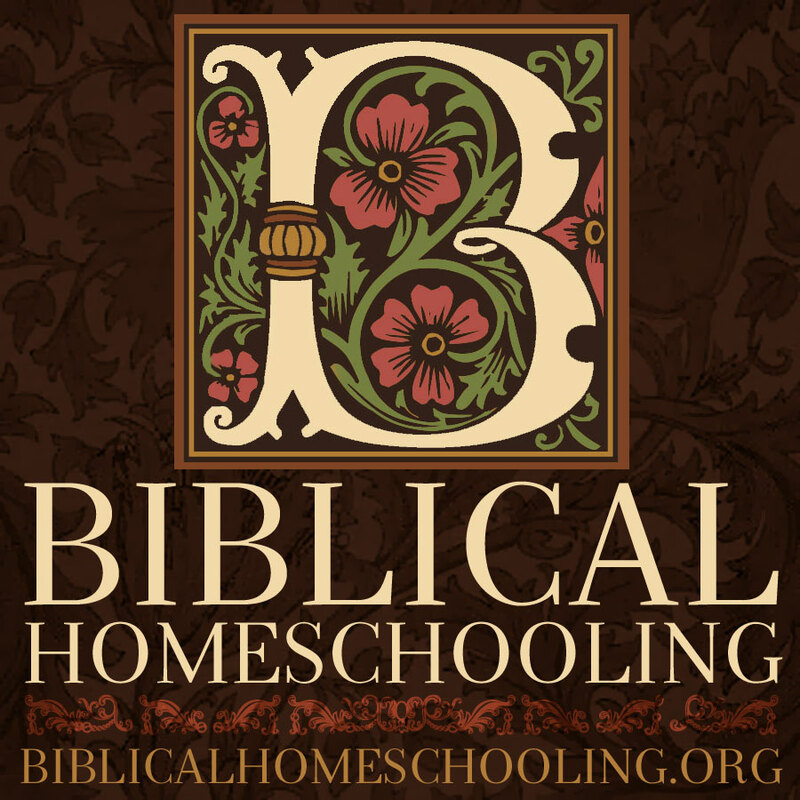 Bring the “story” back into “history” by using this exhaustive guide to over 7000 of the best in quality historical narratives, historical fiction, literature, and “living books!” With nothing more than a library card, parents or educators can effectively teach their children both World and American history using this guide. 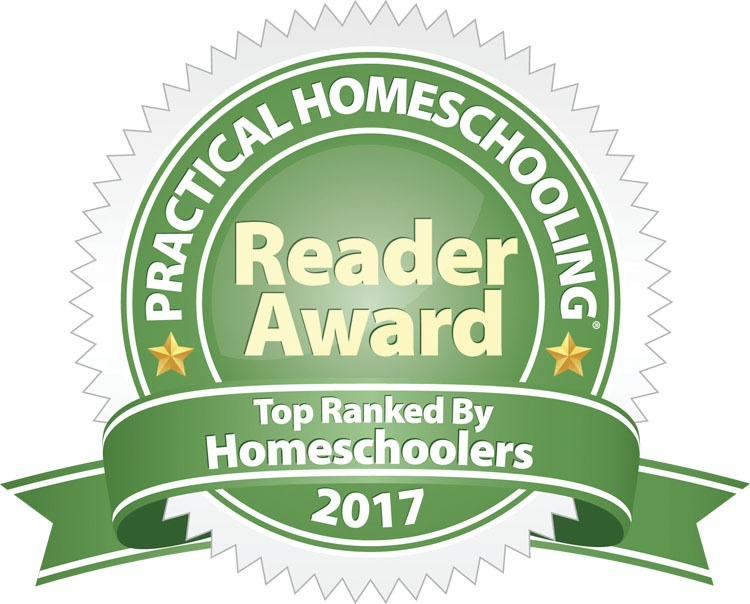 It doesn’t matter whether the children are pre-readers or college-bound seniors; books of every reading level are included for every era, from picture books and beginning readers through the great books of Western Civilization. We love to hear from our customers! 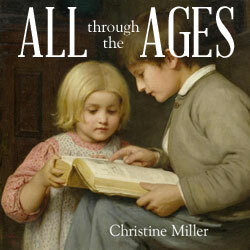 Please send us your All Through the Ages questions or comments.